Think it’s impossible to combine 2 different interests? For us, it’s a piece of cake! 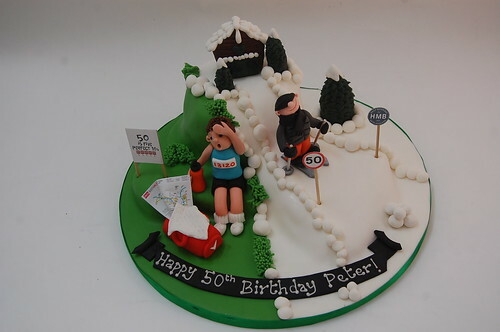 The Skiing and Running Cake – from £100.